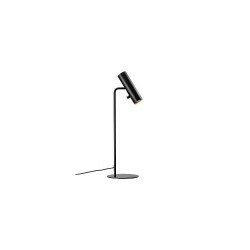 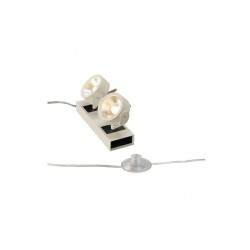 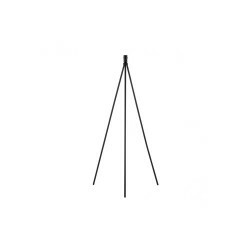 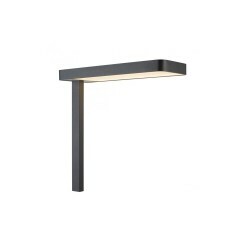 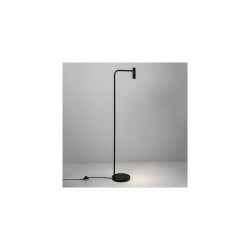 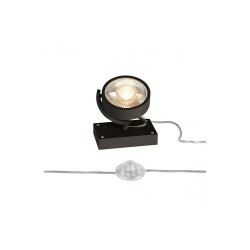 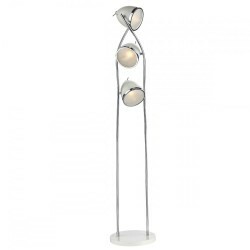 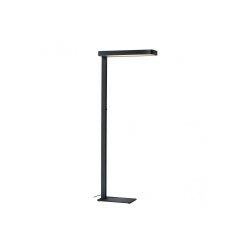 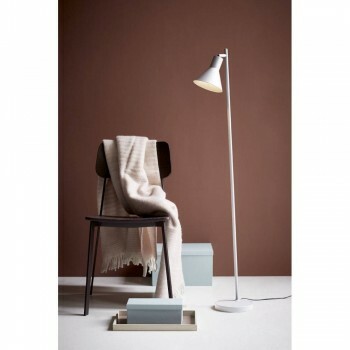 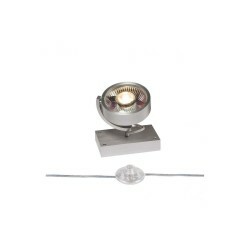 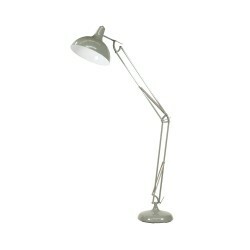 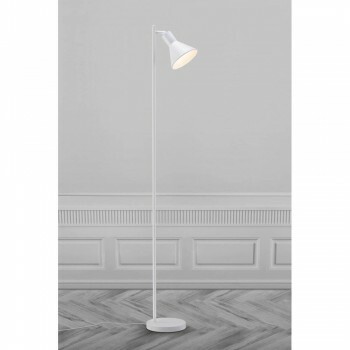 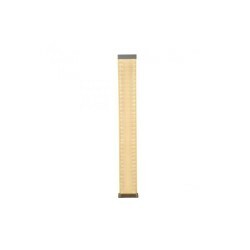 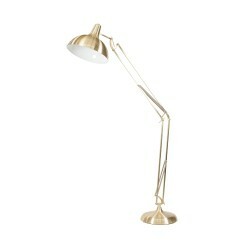 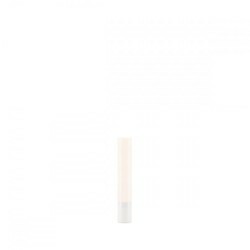 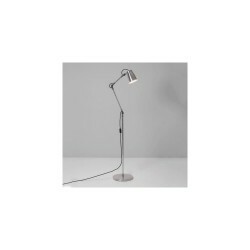 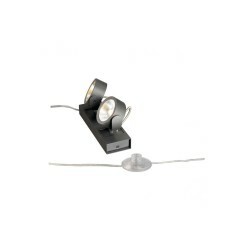 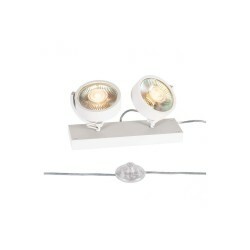 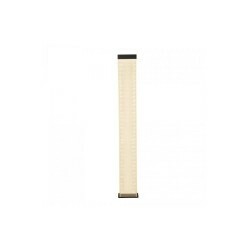 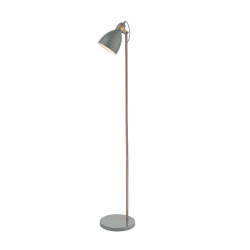 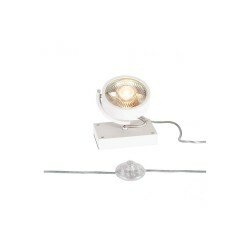 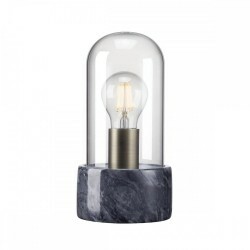 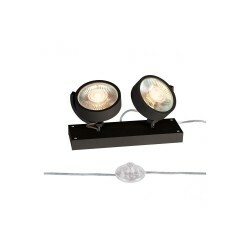 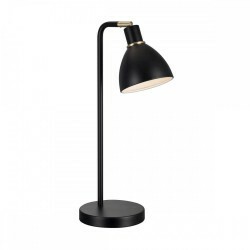 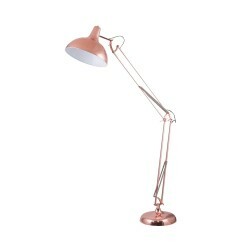 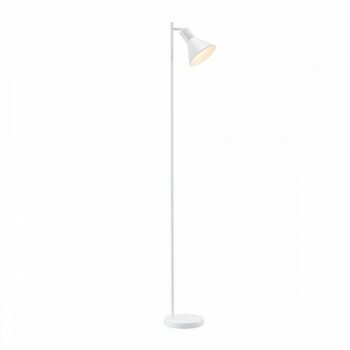 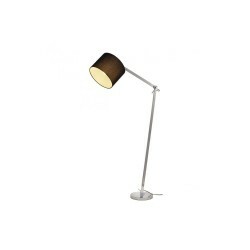 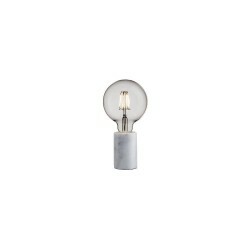 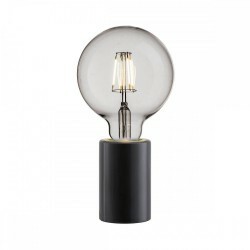 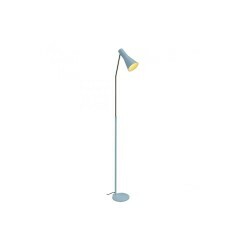 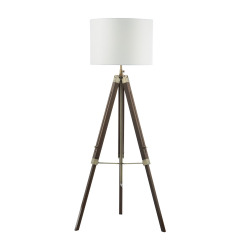 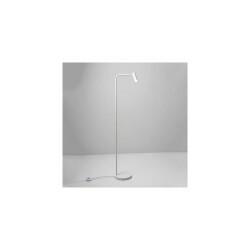 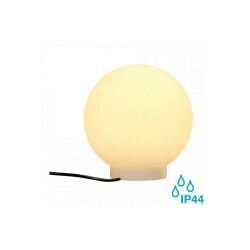 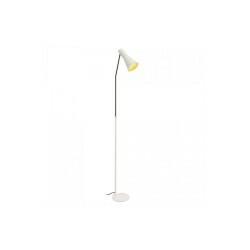 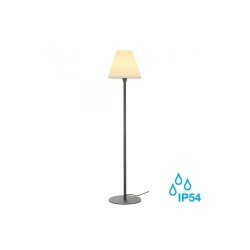 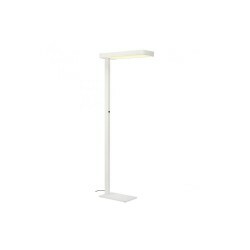 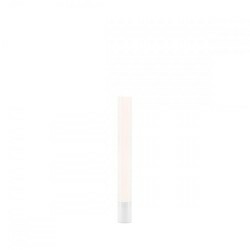 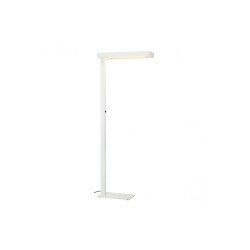 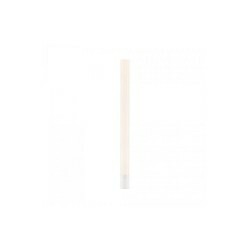 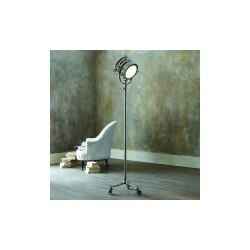 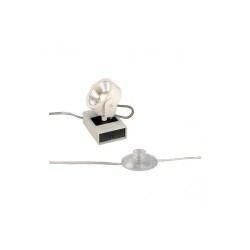 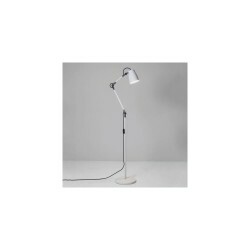 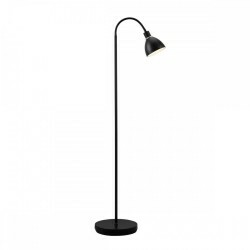 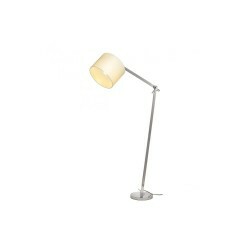 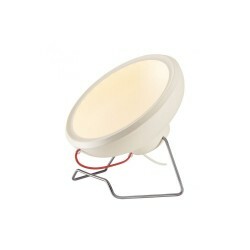 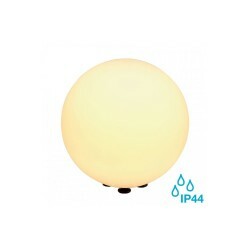 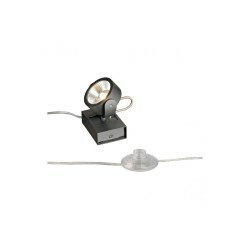 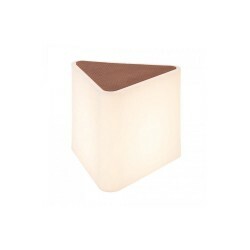 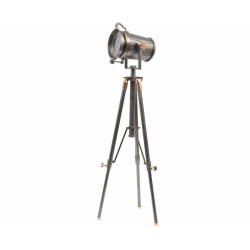 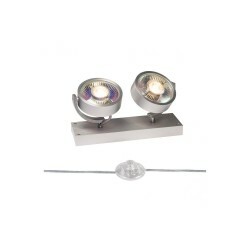 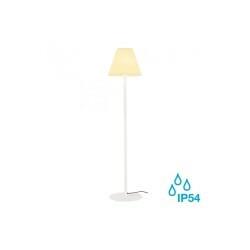 Nordlux Eik 46734001 White Floor Lamp at Love4Lighting. 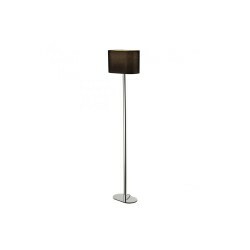 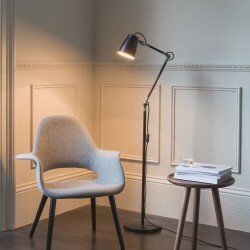 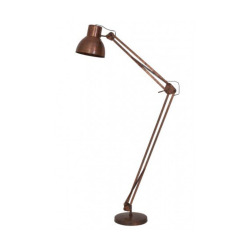 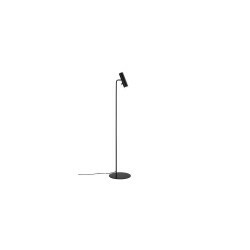 This stylish Eik floor lamp is an ideal choice for both contemporary homes and commercial settings. 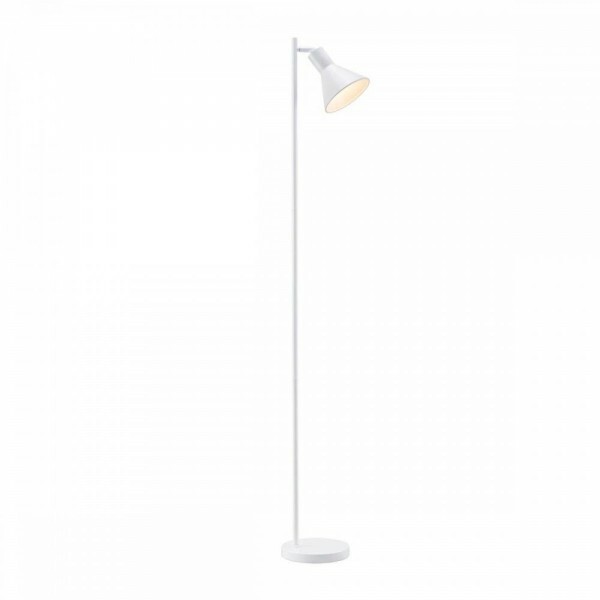 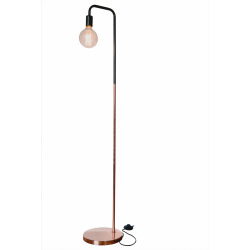 Featuring a simple yet elegant design, this floor lamp is perfect for placing behind armchairs, next to sofas or in the corner of rooms.